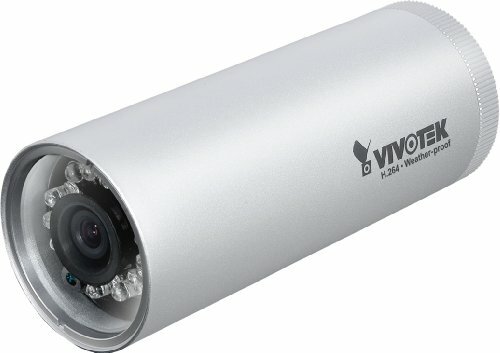 The VIVOTEK Network Bullet Camera offers 1080p full HD resolution with high image quality up to 30 fps. 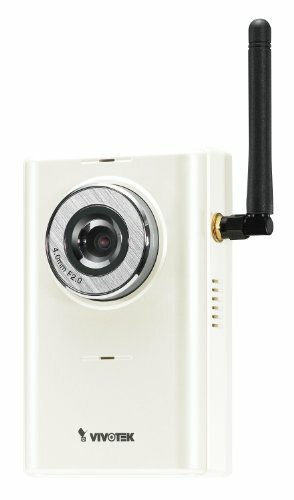 Featuring 5 MP resolution and high performance H.264 / MPEG-4 / MJPEG compression technology, the camera offers smooth video and wide coverage. 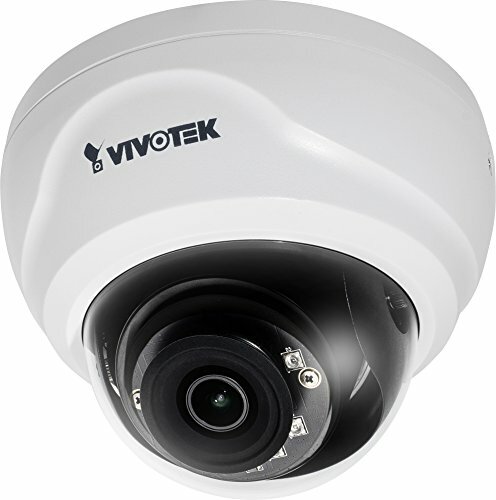 Vivotek’s FD8134V is a robust day/night fixed dome network camera. Featuring a one-megapixel sensor, this camera produces video up to 1280x800 resolution at 30 fps. Designed for discreet indoor or outdoor use, it’s a compact and inconspicuous surveillance solution. deal for challenging conditions, IP66-rated housing protects it from rain, dust and vandalism. 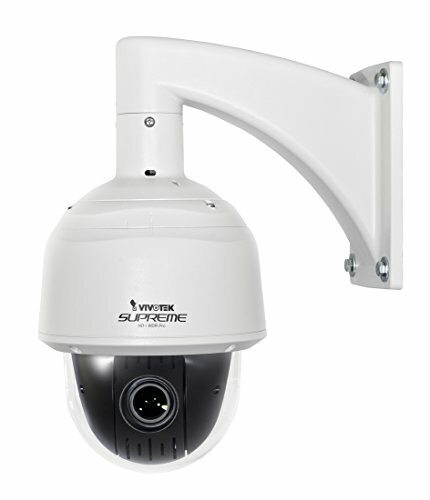 Featuring a removable IR-cut filter and integrated IR illuminators, this camera produces images even in low light. In addition to its rugged housing, the FD8134V is protected with tamper detection. This feature automatically alerts users if the camera’s surveillance capabilities are compromised. 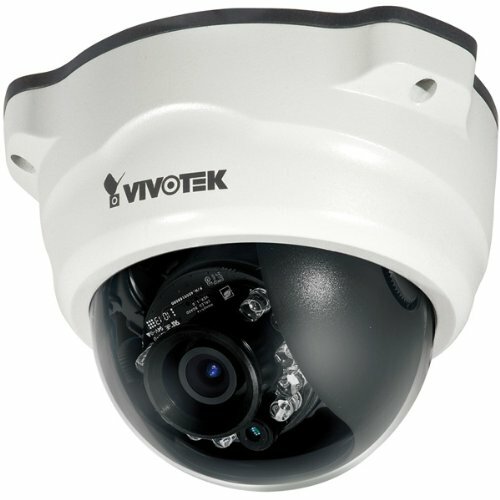 VIVOTEK FD8169 is an easy-to-use fixed dome network camera specifically designed for indoor security applications with a compact, stylish exterior. Equipped with a 2MP sensor enabling viewing resolution of 1920x1080 at a smooth 30 fps, the FD8169 is an all-in-one camera capable of capturing high quality and high resolution video up to 2 Megapixel. In order to adapt to constantly changing lighting conditions, the FD8169 features a removable IR-cut filter as well as improved IR illuminators effective up to 15M for superior image quality around the clock. Featuring 3D Noise Reduction Technology, it enables the FD8169 to capture clear, polished video under low-light conditions, which also helps to reduce bandwidth from sensor noise. The FD8169 supports the industry-standard H.264 compression technology, drastically reducing file sizes and conserving valuable network bandwidth. With H.264, and MJPEG compatibility both included, multiple streams can be simultaneously transmitted in any of these formats at different resolutions, frame rates, and image qualities for versatile platforms. Thereby it further optimizes bandwidth and storage efficiency. Incorporating a number of advanced features standard for VIVOTEK cameras, including tamper detection, 802.3af compliant PoE, MicroSD/SDHC/SDXC card slot, and VIVOTEK's 32-channel recording software, the FD8169 is the ideal solution for your indoor surveillance needs. 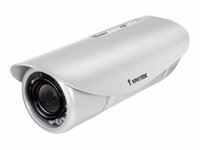 VIVOTEK introduces its first outdoor day/night network camera IP7142, which is equipped with a wide dynamic range CMOS sensor to cope with any challenging lighting conditions. 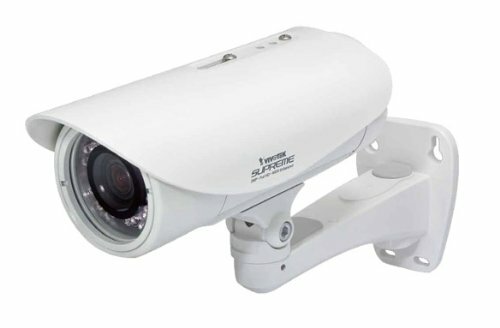 Designed for outdoor 24-hour surveillance, IP7142 features the basics of day and night and vandal-proof functions that users can easily build up a cost-effective IP surveillance system without additional accessories. 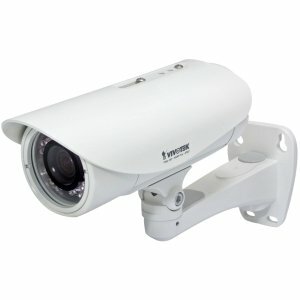 With a removable IR-cut filter and built-in IR illuminators, up to 15m, it can automatically remove the filter and turn on the IR illuminators during the nighttime to accept IR illumination for low light sensitivity. Meanwhile, the IP66-rated integrated housing shields this camera from dust and water, allowing it to be applied in harsh weather conditions of outdoor environments. IP7142 with WDR(Wide dynamic range) feature can be very helpful to cope with very challenging lighting conditions. It is capable of capturing both of the dark part and bright part and combining the differences into a scene to generate a highly realistic image as original scene. Because it preserves as much information in the video as possible, IP7142 helps provide video quality closer to the capabilities of the human eye. Consequently, it is largely applied in highly contrast environments such as lobby entrances, parking lots, ATM, loading areas and much more. Incorporating numbers of advanced features including simultaneous dual streams, 3GPP mobile surveillance, 802.3af compliant PoE, two-way audio by SIP protocol, RS-485 interface for scanners or pan/tilts driver connection, and HTTPS encrypted data transmission. 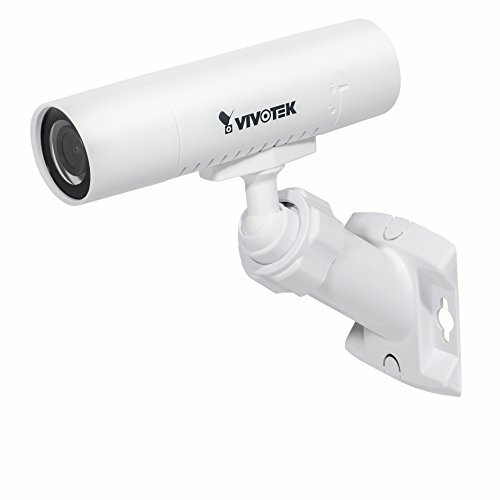 VIVOTEK IP7142 allows users to boost your robust IP surveillance system by reproducing clear images in proper color in extreme high-contrast environments for your indoor/outdoor security and monitoring applications.